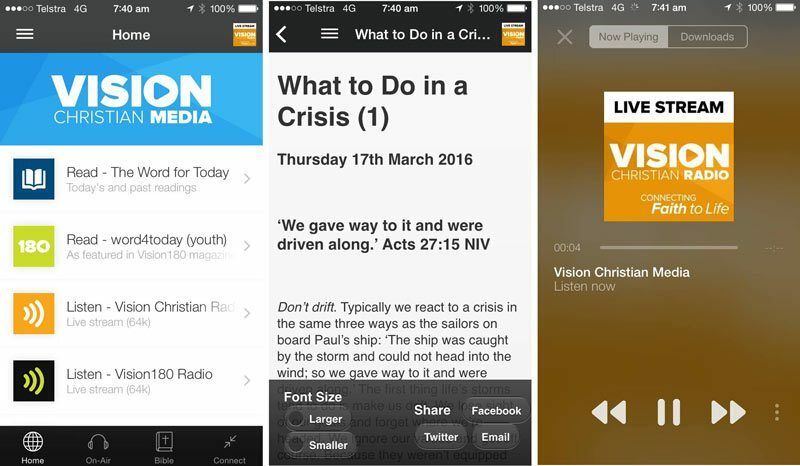 Right now, you can download our FREE Vision Christian Media app to access all sorts of great content from all of our ministries. You can stream Vision & Vision180 radio, read The Word for Today and WORD4TODAY daily devotions, listen to podcasts, read the Bible and much more. 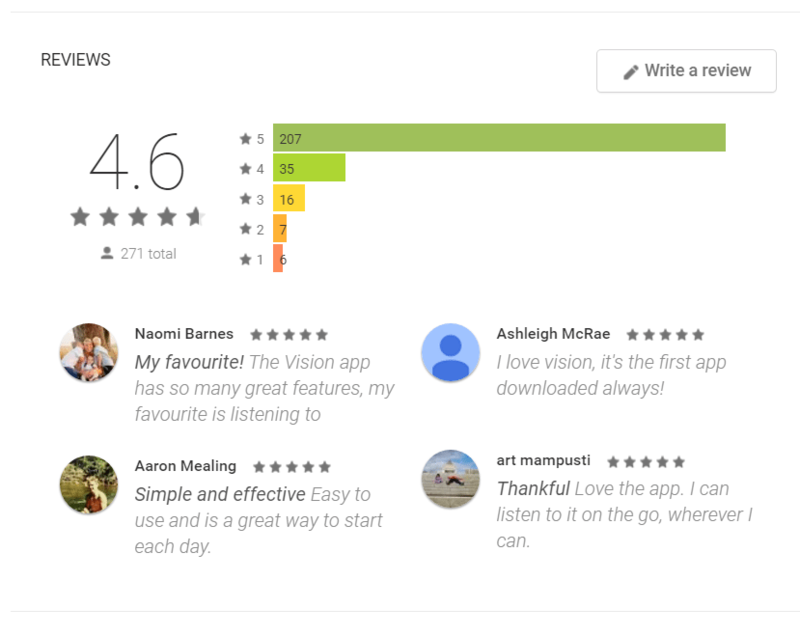 Just search Vision Christian Media to find the app, or click on the appropriate store icon to go straight there.